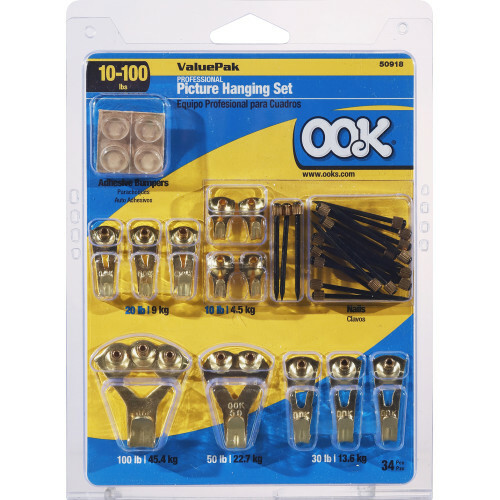 OOK's Professional Picture Hanger Value Pack Kit comes with a variety of different weight rated hooks, 10lbs, 20lbs, 30lbs, 50lbs and 100lbs. 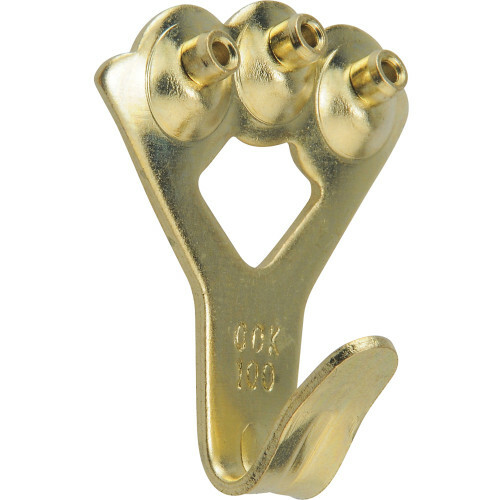 Brass finish. 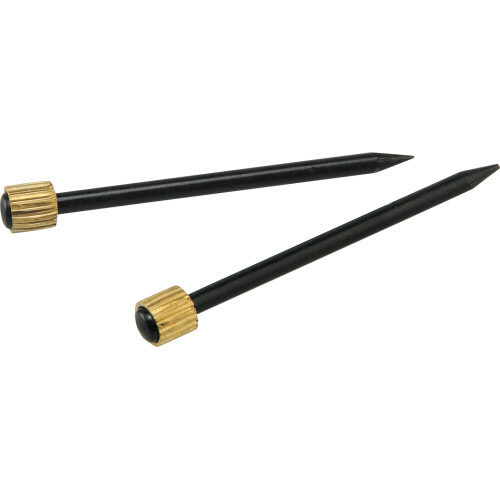 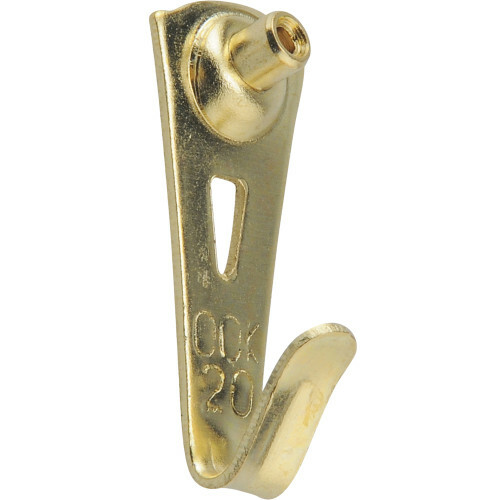 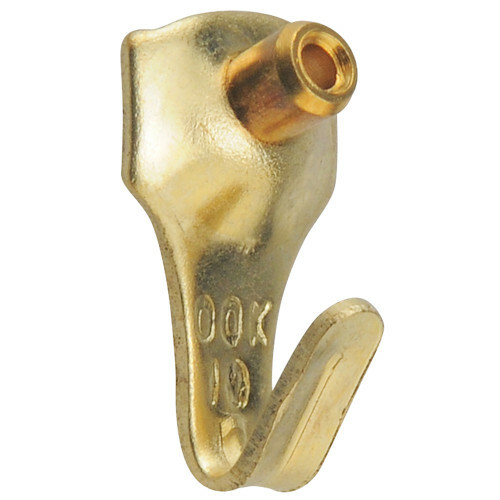 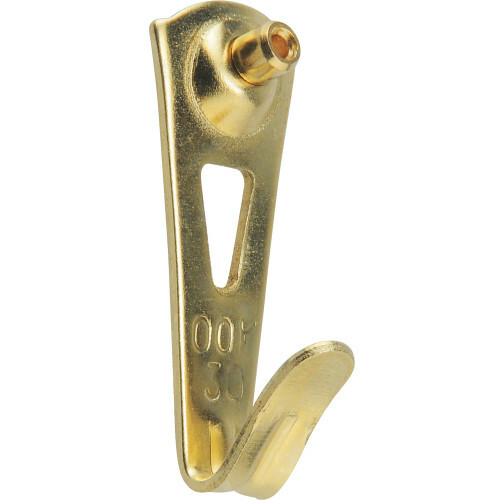 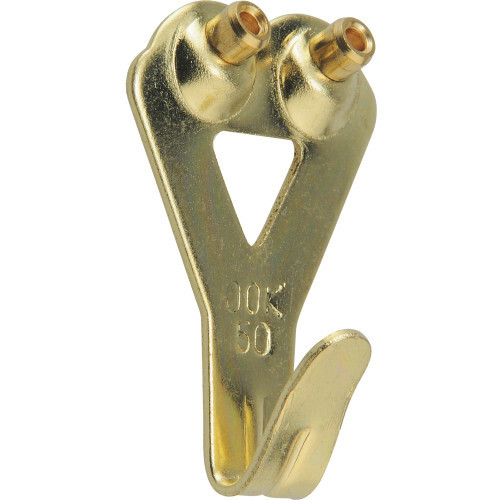 Each hanger comes with OOK's Blue Steel Nail which are designed to reduce wall damage by only leaving a small pin sized hole. 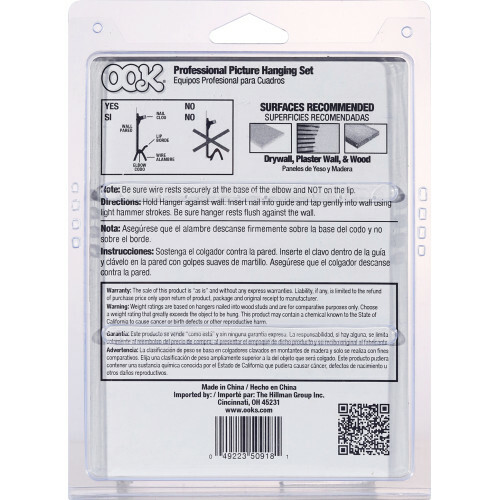 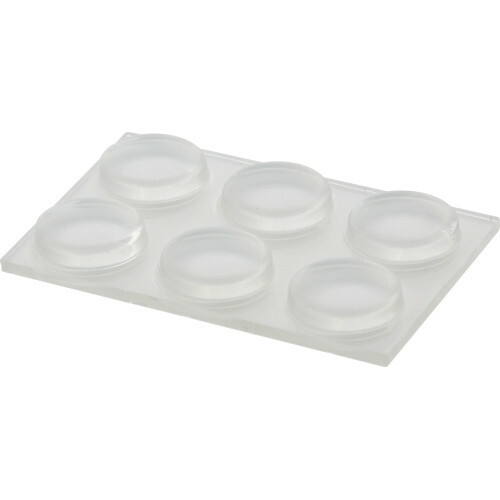 Kits available in sizes that Hang up to 17 pieces in your home or gallery using OOK's Professional Picture Hanger Value Pack Kit.